Active Spine & Sport's doctors spend time personally attending to patient concerns. After scheduling your New Patient appointment (either online or by phone) you will be sent a confirmation email with a link to print out and complete your paperwork before your visit or if you'd rather complete your paperwork in person, please arrive 10 minutes early and the staff will provide you with the necessary forms. On the day of your first visit, the doctor will fully review the history of your condition to better understand your symptoms, how they began, what makes them better and worse and how they are affecting your activities to most accurately diagnose the possible causes. The doctor will then perform the necessary orthopedic, neurologic and/or functional examinations to finalize his working hypothesis of your condition and begin implementation of the most appropriate and effective treatments on that first visit to begin immediate progression toward full resolution of your condition. Before you leave, the doctor will answer any questions you may have and will provide you with information about your condition, specific instructions on options for home exercises, proper biomechanics, ice/heat therapy, posture correction and ergonomic changes. Our goal is to resolve your condition and release you in just 3-6 visits or less if possible. We are able to achieve these goals primarily because we actively problem solve through your condition and expect results quickly. We also teach you how to treat yourself and control your own symptoms when possible, which speeds up your recovery tremendously and will reduce your need for future care. We know we are doing a good job, when you are not in our office! Our doctors are out-of-network providers for all insurance companies and full payment is required at the time of service. You will be provided with the items and information necessary for you to submit your own insurance claim and the reimbursement will be sent to you directly from your insurance company utilizing your out-of-network benefits. Everyone is aware of the changing landscape of healthcare today. For each year we accepted Health Insurance, we weathered 5-10% reimbursement reductions from health insurance companies. This environment has made it impossible to maintain our in-network status and continue spending the time required to provide the detailed care we have always offered. To stay in-network with health insurances, our doctors would be forced to reduce their one on one time with each patient from the current 20-30 minutes, down to 5-7 minutes in order to see the patient volume necessary to make up for the reimbursement reductions and maintain a viable practice. 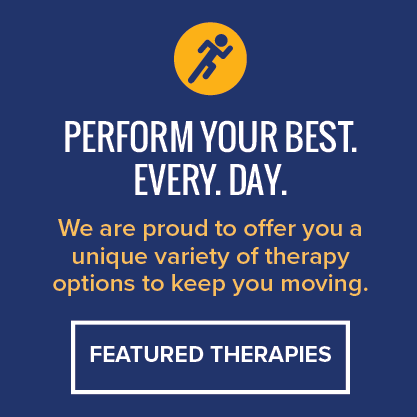 Active Spine & Sport Therapy was created with the sole focus of providing exemplary care. We will never allow anything to reduce your time with our doctors and denigrate the quality of care you receive from our office. 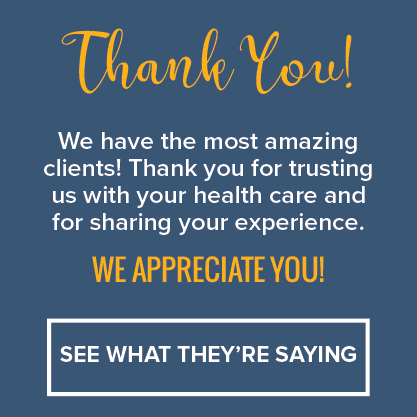 Our out-of-network status allows our doctors to be able to continue providing you with the care you’ve come to expect and also keep saving you money with the rapid results our detailed care provides. To learn more about our visit options and pricing please visit the -Schedule an Appointment Online Page in the Patient Center. New patients are often unsure if they should go to their primary care physician, an orthopedic specialist or our office when experiencing discomfort or a nagging condition. We like to think of our office as a first line of defense when dealing with common musculoskeletal injuries. We can assist you by rapidly evaluating and determining the cause of your pain and then construct a precise protocol to succinctly resolve your condition. If at any point it appears as though your condition is not something we can help you with, the appropriate referral will be made immediately. Any type of acute traumatic injury such as a severe fall with possible fractures/dislocations or any extremely debilitating pain should be evaluated by an emergency room, your family physician or an orthopedic specialist. Once cleared for rehabilitative training we can then step in to assist you in your recovery and return to normal activity.